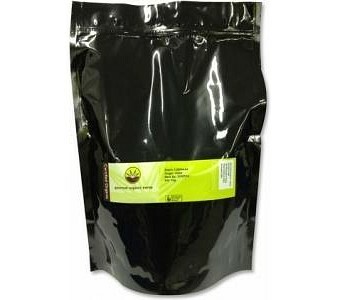 Gourmet Organic Curry Leaves are the most popular herbs originating from India that can be added to stews, soups, legumes, meat and vegetable dishes. Curry leaves are an integral part of Indian cooking cuisine where many of the traditional and contemporary recipes are incomplete without curry leaves. Curry leaves are simple to use, just add a leaf or two and they also provide many health benefits such as aid in digestion, boosts immunity and helps your body burn fat.